HomeProductFrozen BeverageAlligator IceAlligator Ice Cups 20 oz. 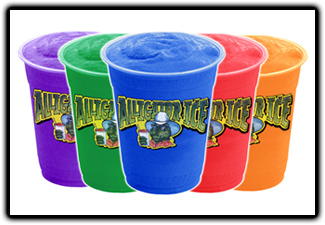 These cups show off the colorful product that you will be serving with your Alligator Ice machine! Each case comes with 50 Cups .